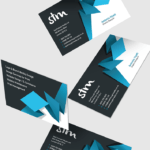 We want to help your business create a lasting impression with your customers hence we pay meticulous attention to your printed materials, so you can be proud of the end result. With years of experience working closely with various printers in the UK, we can confidently pinpoint exactly what is needed for each print specification. We will choose printers with high standards, monitor capability and performance, measuring speed of response, quality, packaging, price, delivery and presentation ensuring complete client satisfaction. Printing jargons can be quite confusing for clients. If you are unfamiliar with the printing industry it can be difficult to understand what you are exactly paying for. This is where SeeThrough Media will take the responsibility of your project; from design, rigorous checking to spot any mistakes early so it is resolved to print – ultimately providing our clients with an exceeding level of expectation! We have years of experience in creative design and communication producing some outstanding and conceptual work as highlighted in our Portfolio. You will find creativity that is driven by the clients brief, rather than by fashion or fleeting trends. 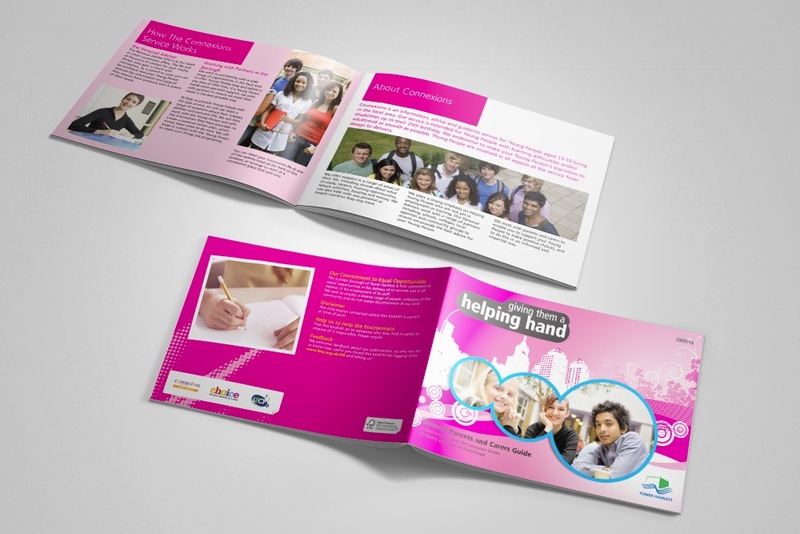 Our projects include a variety of creative printed material; from Corporate Identity, Brochures, Magazines, Books, Posters, Flyers, Catalogue Design, Newsletters, Menus and Wedding Cards to anything you desire. The value we add is to re-create your communications in a new and different light – one which makes your audience more interested in, and receptive to your message.